American Honda Motors will not market a Civic Si available in any variant for 2016. Here’s why. How Much Would You Pay For The 2 Millionth Land Rover Defender? What do you think is the price for the 2 Millionth Land Rover Defender, $40,000, $80,000 or maybe $125,000? 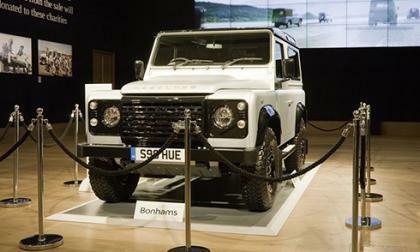 Read more about How Much Would You Pay For The 2 Millionth Land Rover Defender? Watch Bucky Lasek get a rare opportunity to visit STI facilities in Japan and drive the Subaru WRX STI Nurburgring-winning car. At STI’s secret test track? In the story Patrick wrote that "while the EcoBoost engines have made Ford the most fuel efficient gas-powered pickup – a small diesel in the F150 could make it the most fuel efficient half ton truck in the segment." 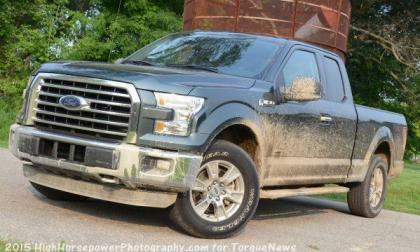 I wanted to see what F-150 EcoBoost owners think about the idea and here is what I learned from their discussion, which you can partially read below. Subaru is offering some STI-branded accessories for the 2016 Crosstrek. 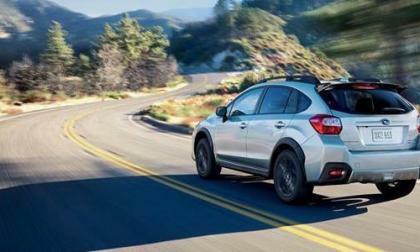 Will performance enthusiasts see a Crosstrek STI soon? Looking to the teaser image, a couple of question arise as to Ridgeline platform engineering. 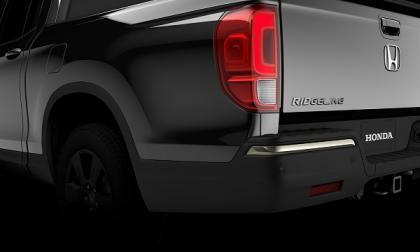 Ridgeline's integrated cargo bed may be a thing of the past. 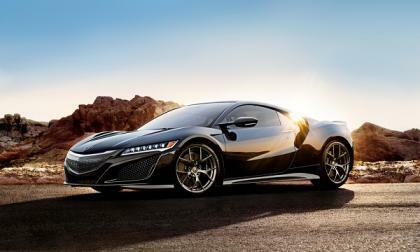 As to be expected, the most advanced vehicle in Acura history comes with a premium price tag. 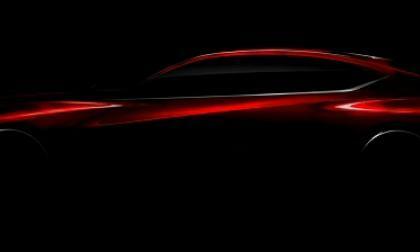 Acura teases the latest Precision Concept prior to its 2016 Detroit North American International Auto Show reveal. 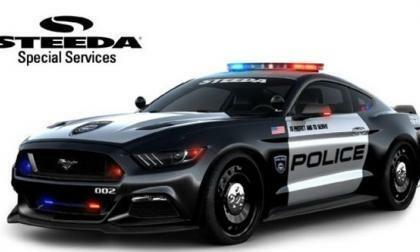 While some police forces around the country use Ford Mustang as pursuit vehicles, the Ford Taurus generally gets far more attention for its special service capabilities, but for those police officers who need a police which will run down pretty much anything on the road on the United States – Steeda now offers a police package for the Mustang GT that packs 777 horsepower. 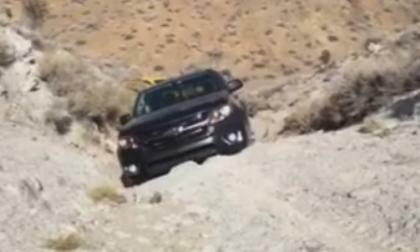 Take a look how the 2016 Duramax Chevrolet Colorado is being tested and maneuvers through some rocks in the desert on day 2 of our 4x4 of the year test. Few days ago I reported on how multi charge setups can speedup and improve electric car charging efficiency. 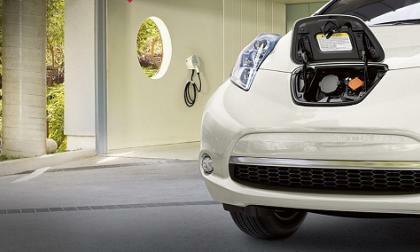 Here is how EV owners responded sharing some useful insights. 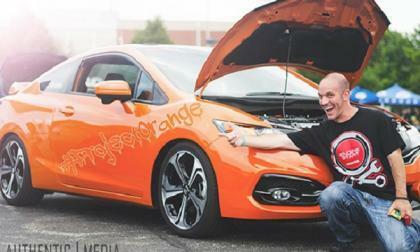 Less than a month after the first 2016 Chevrolet Camaro was delivered, one owner has already put their 6th generation GM muscle car well into the 10-second quarter mile range – making it the first 2016 Camaro to run in the 10s and for now, the quickest 6th gen in the world. 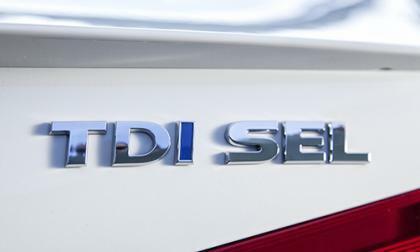 Volkswagen is taking a page from General Motors' playbook on dealing with a massive mess. 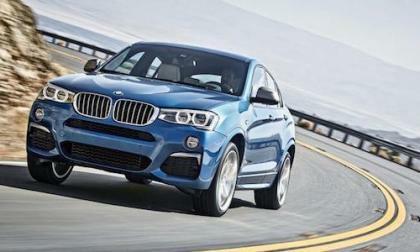 The new BMW X4 M40i is making its world debut in Detroit. 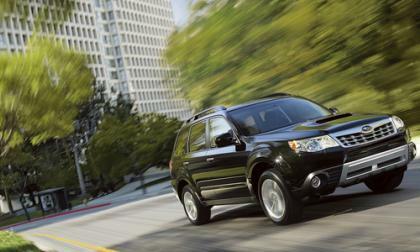 Why is it going to be a performance enthusiasts dream SUV? 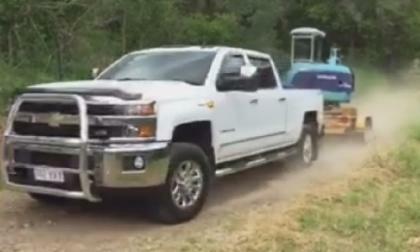 Man buys a 2016 Chevrolet Silverado and puts it to towing test in Australia pulling approximately 10000 lb up a very steep gravel road. 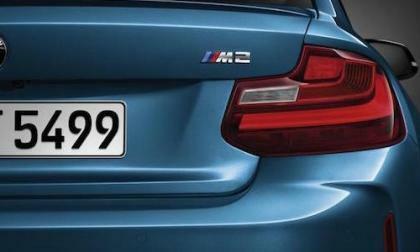 The all-new 2016 BMW M2 will finally make its world reveal at NAIAS. 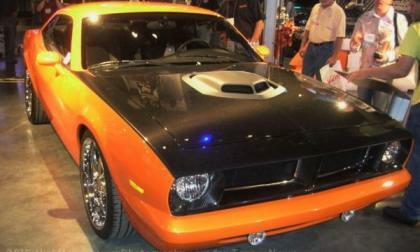 What other performance model makes its global debut in Detroit? 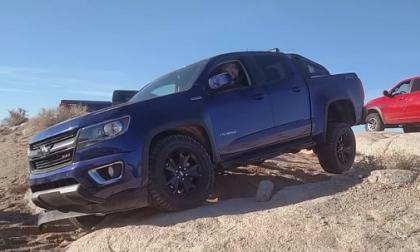 Take a look and see how Four Wheeler Magazine puts the 2016 Chevrolet Colorado Duramax to test during Four Wheeler of the Year testing event. 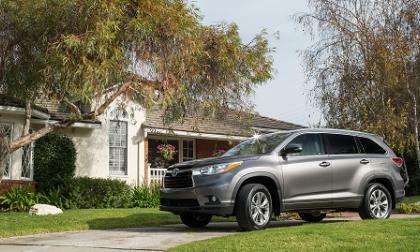 Would you put a new Colorado truck to such a test? 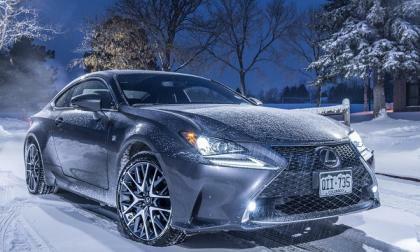 This image of an RC 350 F Sport AWD in the snow will inspire you to head out this winter. 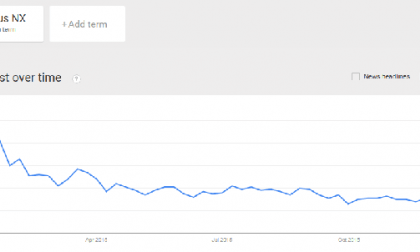 According to Google, more people were interested in the Lexus NX than any other premium model. Don’t tell Consumer Reports. 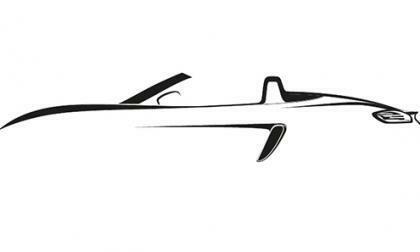 The Chrysler Group has once again successfully extended their trademark of the term Cuda, but I don’t believe that the latest filing should cause anyone to get their hopes up for a new high performance muscle car sporting the Cuda name – at least not anytime soon. 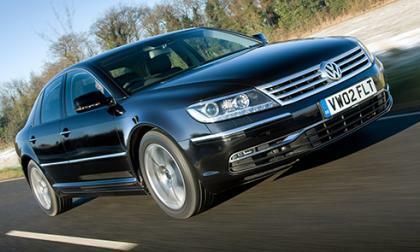 Volkswagen's flagship Phaeton won't be around much longer. 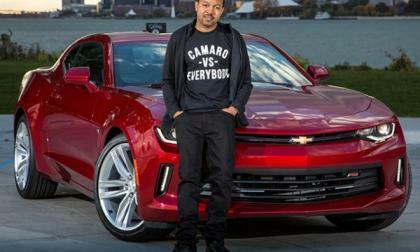 The 2016 Chevrolet Camaro is currently shipping to all corners of the United States and whether or not the Camaro lover in your life is buying a next gen GM muscle car, a cool new apparel lineup has arrived – with the Camaro VS Everybody line coming from the popular Detroit VS Everybody brand. 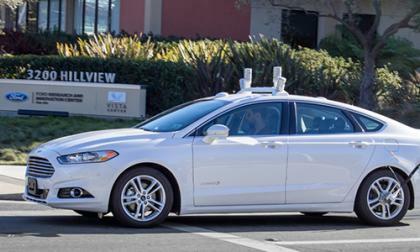 California's Department of Motor Vehicles wants to make it harder for 'Driverless' Vehicles to appear on the road. A first ride in the next Porsche Boxster gives us some ideas of what engine will power it. Here is a case. 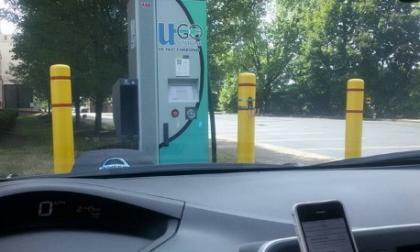 Electric car is parked at a charging station and fully charged. It has been two hours and the owner has not returned yet. 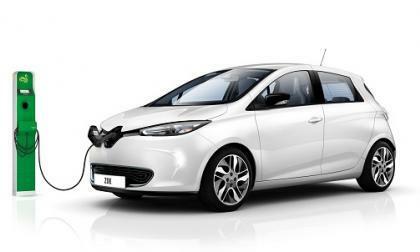 Other EVs are not able to charge. What do you do? Here is, what I think a brilliant and a very simple idea charging stations can implement to improve EV charging efficient and avoid issues like this. EPA estimate shows the cost of electric cars exceeds the social cost of carbon. If we want to reduce emissions by 80 percent by 2050 governments need to almost completely remove carbon from transportation, this means from electric cars like Nissan LEAF, Tesla Model S, Chevy Volt, BMW i3 or Prius Plug In. How do we reconcile this? The Subaru oil consumption issue is spreading to Canada. What is a Quebec man doing about it? 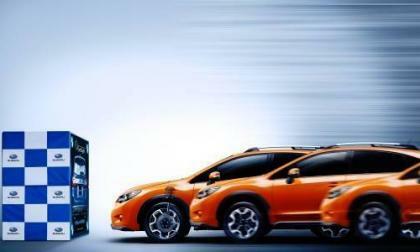 When it comes to pre-crash safety performance, the new 2016 Subaru Crosstrek and Impreza models excel. What test did they ace? The 2015 model needs to change, particularly the Highlender. Here’s why.